By Abigail Bekx. Feb 8, 2019. 9:00 AM. Thriller and horror have long been a part of readers’ diets. From the Gothic to Edgar Allan Poe to Stephen King, readers find joy in the macabre. 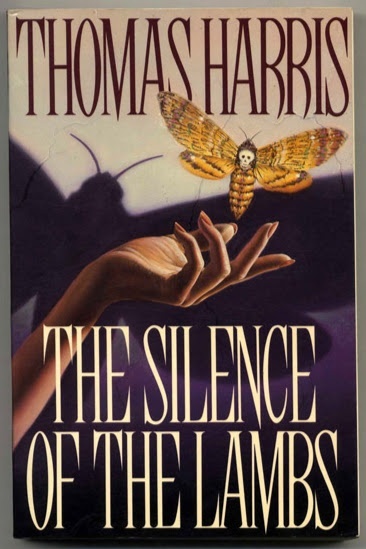 One of the most popular contemporary thriller writers is Thomas Harris. Already popular through his writing, the film adaptations of his work has helped to build his devoted audience. His creation of Hannibal Lecter has led to television series, plays, and parody musicals about the world’s favorite cannibal all while catapulting Harris into fame. By Abigail Bekx. Jan 18, 2019. 9:00 AM. When thinking of A. 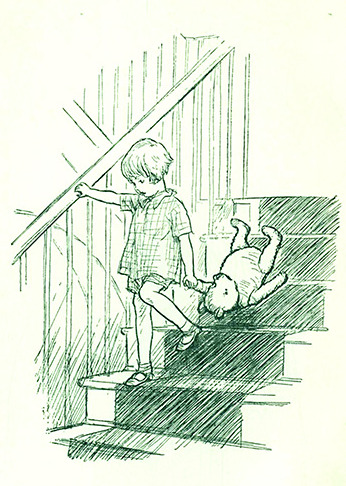 A. Milne, the usual first association is Winnie the Pooh. As a children’s book, there are many lessons to be learned and shenanigans to be entertained by. Like many children’s stories, there are parts that are relatable to adults. One example of this is the characters. 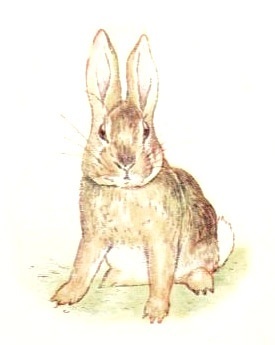 Each animal possess a uniqueness that makes them singularly situated to be compared to humans of the reader’s acquaintance. Most will, at some point, have known the lovable, ditzy friend, the overenthusiastic ball of energy, the gloomy Gus, the very particular organizer, and the font of stories and advice. Which Winnie the Pooh character do you relate most to? By Abigail Bekx. Jan 5, 2019. 9:00 AM. Throughout his life, Umberto Eco worked as novelist, literary critic, and academic. 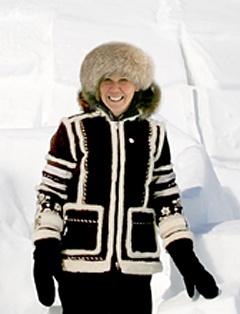 In much of his work, Eco makes literary and historical references, exemplifying a subtle intertextuality, the connection between different works of literature. 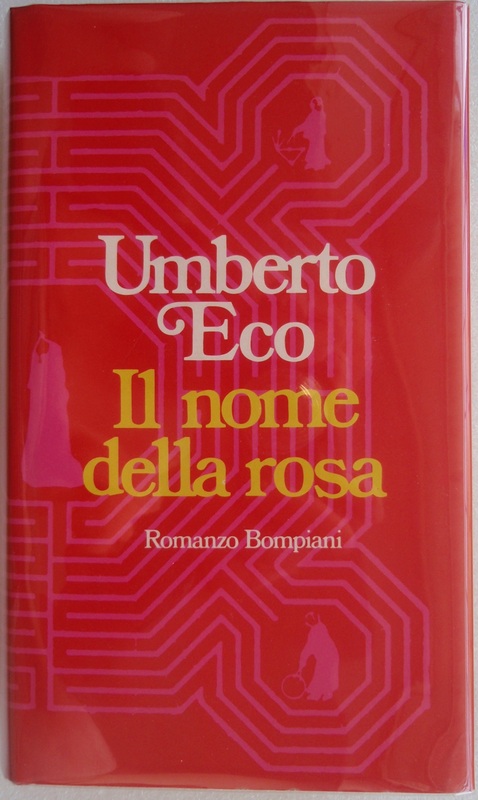 The Name of the Rose , originally published in Italy in 1980, uses Eco’s previous study to make many such references to medieval sources that the reader must solve, adding a certain Sherlock Holmes feeling to the work. By Abigail Bekx. Dec 20, 2018. 9:00 AM. Born February 27, 1902, John Steinbeck is best known for being a prolific American writer who won the Nobel Prize in Literature in 1962. 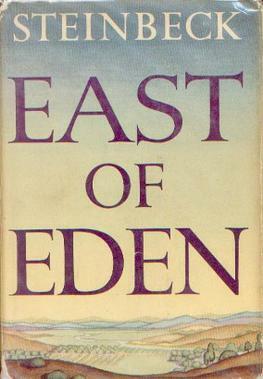 One of his best known works is 1952’s East of Eden. The novel follows two families, the Trasks and the Hamiltons, through their lives in the Salinas Valley in Central California. Often considered the best of his work, Steinbeck explores themes of love, good, and evil, enrapturing and inspiring readers through his characters and philosophy. His insight into human nature twines throughout the novel, showing the importance of “thou mayest.” Though it's difficult to choose just ten, here are ten of the best quotes from East of Eden. By Abigail Bekx. Dec 5, 2018. 9:00 AM. Walt Disney and his successors have a long tradition of retelling famous stories. Their history of changing the original work is usually rationalized as making the content more suitable for children, but, in some cases, the changes go past small edits. As with most books changed into movies, in order to condense a long work into only 90 minutes, certain more unnecessary plot points must be cut. 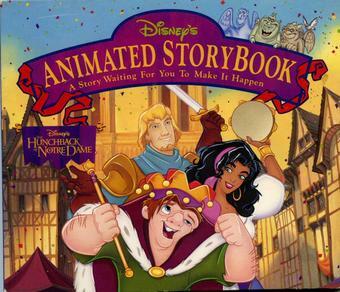 When remaking The Hunchback of Notre-Dame, however, Disney did more than simplify and streamline. Some elements were removed by necessity, such as much of the violence and many attempted seductions of Esmeralda, to make it appropriate for children, but some of the changes drastically altered characters and plot elements present in Victor Hugo’s original novel. By Abigail Bekx. Nov 29, 2018. 9:00 AM. 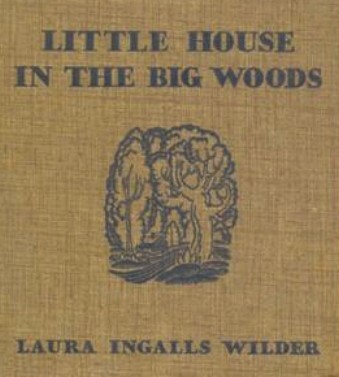 Louisa May Alcott is best known for Little Women and its sequels. The different adaptations of the March family’s adventures all too often overshadow Alcott’s other work. 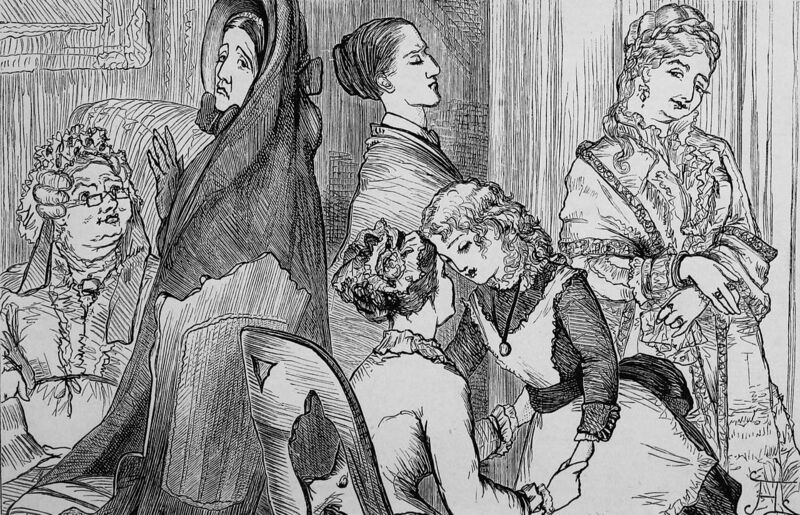 All of her work possesses well written, intricate plots that often—in a manner similar to Jane Austen—promote a feminist ideal of women’s role in society. She shows the importance of more wholesome, old-fashioned values rather than the opulent lifestyle free of responsibility and traditional morals many of the wealthy were participating in. All this Alcott accomplishes in her novels without sounding preachy or alienating her audience. Here are four of her lesser known works. A Reading Guide to William F. Buckley, Jr.
By Abigail Bekx. Nov 24, 2018. 9:00 AM. William F. Buckley, Jr. is well known for his conservative political views and witty writing style. With over 75 published works, it can be difficult to determine where to start when first discovering his writing. 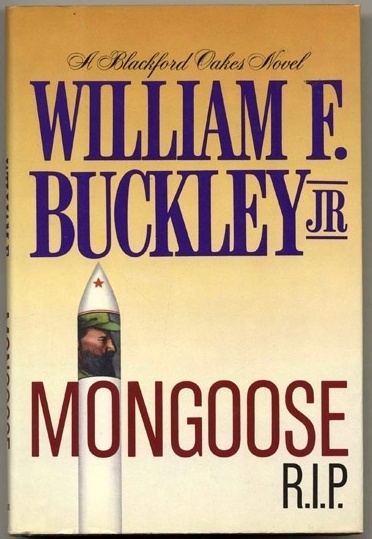 If leaning towards fiction, Buckley’s Blackford Oakes series follows a CIA operative as he fights against Communism in a style reminiscent of James Bond. His travel books tend towards the philosophical hidden in a more upfront topic. One aspect all of his books have in common is the total command of language and wit that immediately identifies Buckley’s work.